Teaching has been my life for well over thirty years. I have taught all areas of the Primary School from YO - Y8 & in a variety of settings. These settings include full primary schools, intermediate schools, and contributing schools. For nearly 10 years I worked as a principal in small rural schools and fully understand how demanding the teaching profession has become. Over the years I have enjoyed making resources and am happy to continue doing this for classes everywhere. 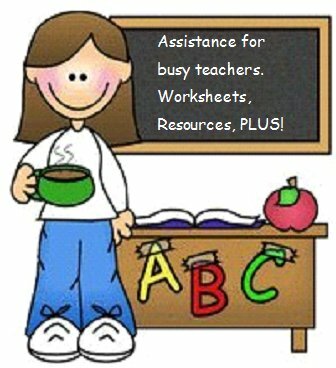 I have put together a collection to share with my fellow teaching professionals. There is enjoyment making such things, but most of all I want to leave something behind, something useful. 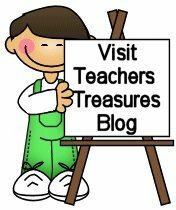 I do hope that my site is both useful and practical for educators now and in the future. I would love to hear from you if you use anything from this site.